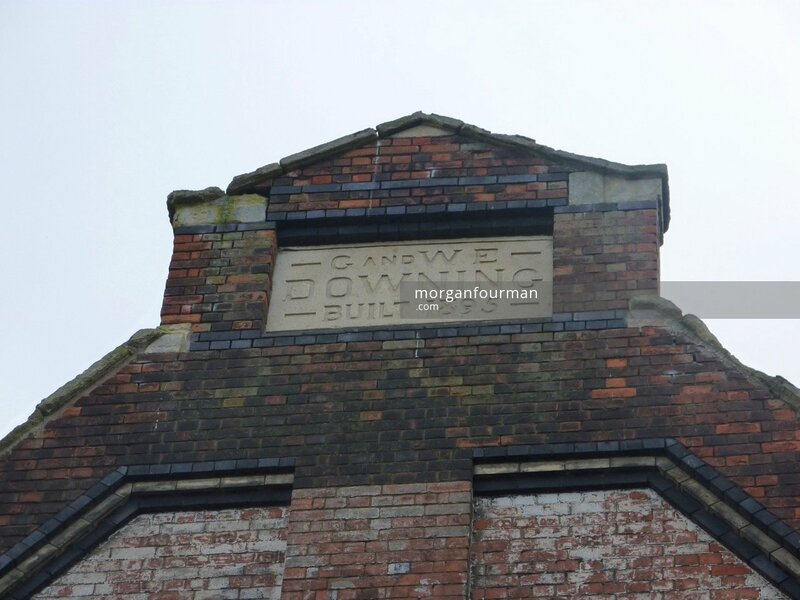 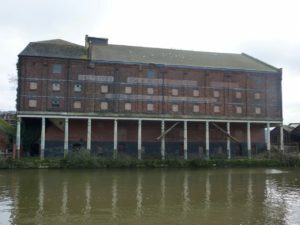 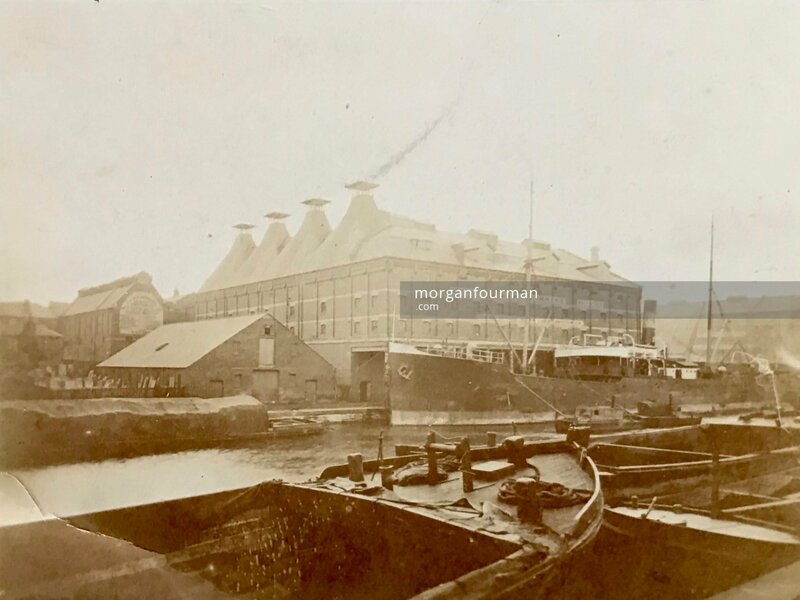 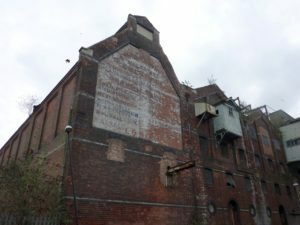 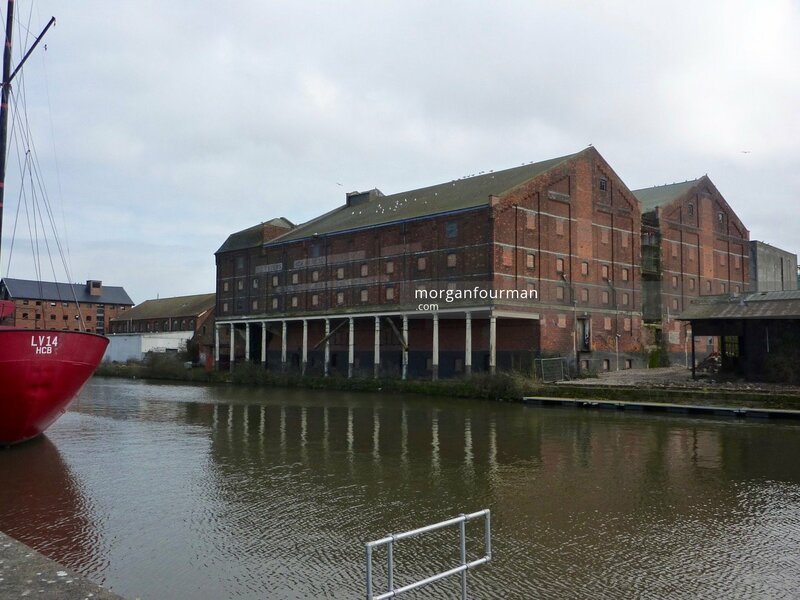 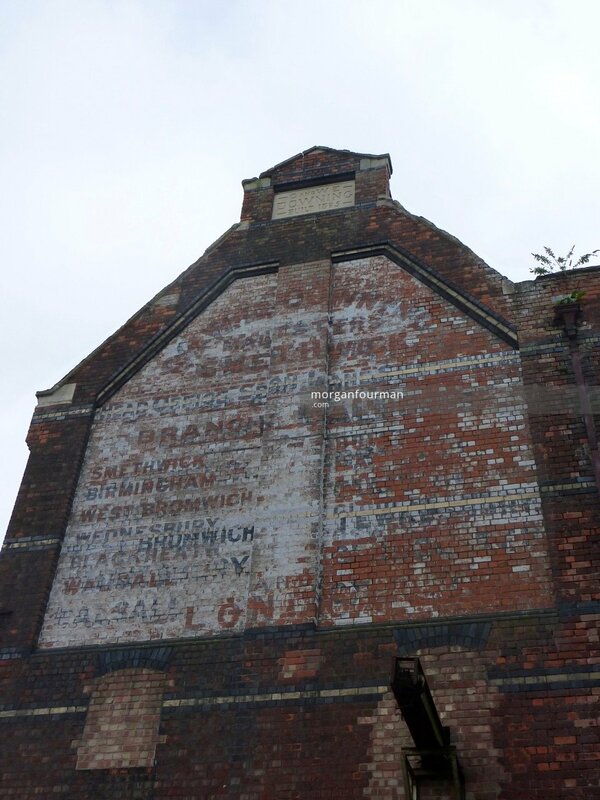 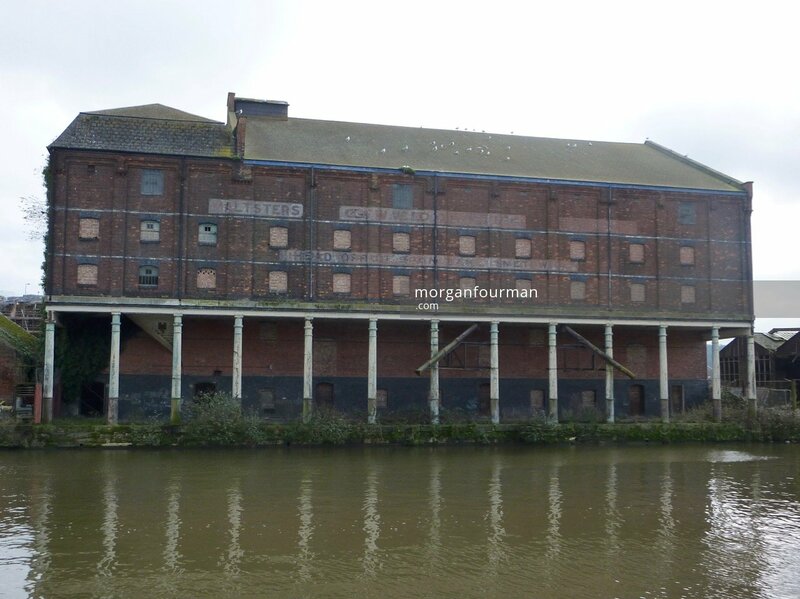 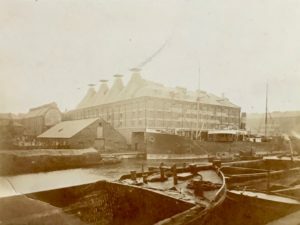 The Downing’s Malthouses are still standing undeveloped in Gloucester Docks. It would appear that William Downing left free rein to his two sons to run and expand the family malting business after 1871. The thriving nature of the enterprise is best borne witness by the extensive buildings in Gloucester Docks. 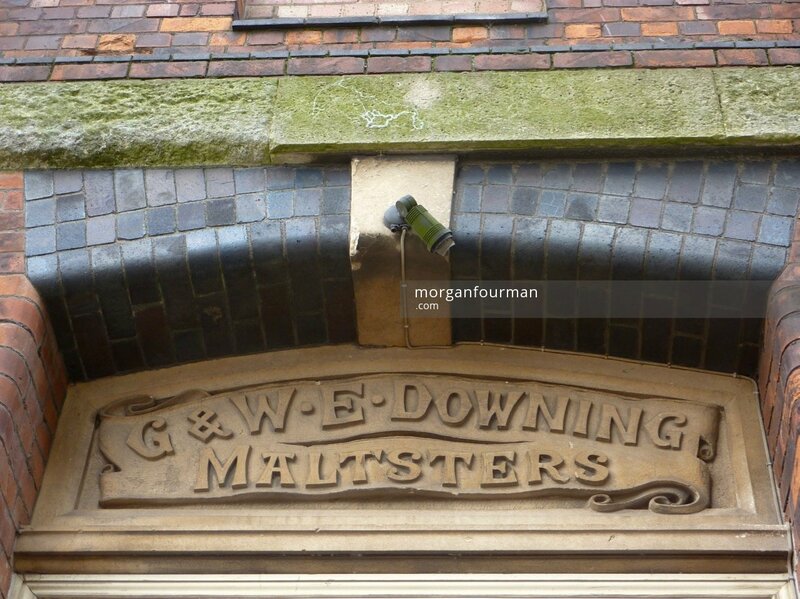 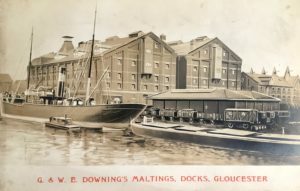 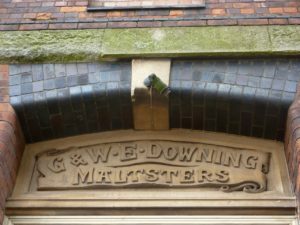 There is an excellent description of the sequence of the construction of these Downing’s Malthouses on the Gloucester Docks web site. The brother George died in 1894, but by then the much younger half brother Thomas Lee Downing had joined William Edmund Downing in the business. 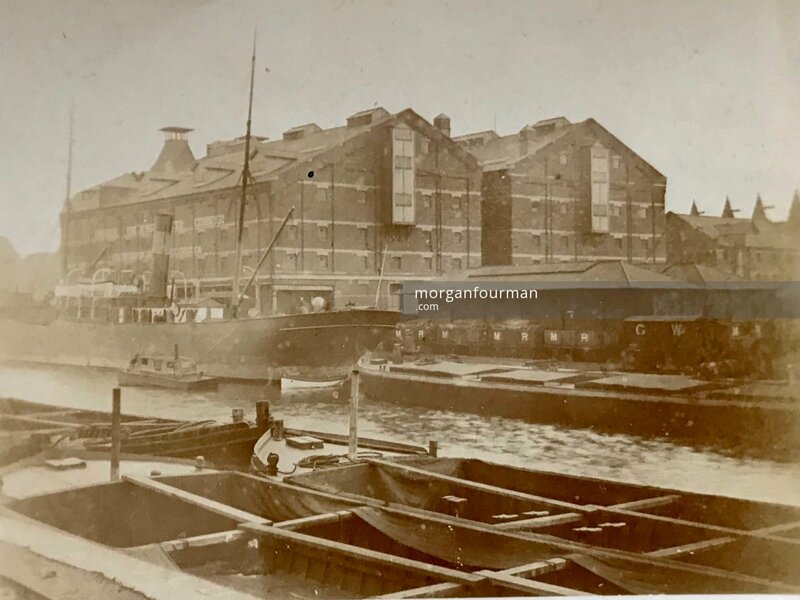 We have a number of original photos that date from this time – including the original of the graphic above. 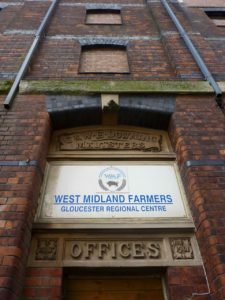 Photos below were taken in 2017. 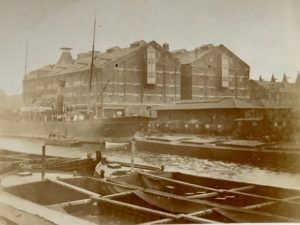 There were other buildings constructed at Tewkesbury too.